Is your basement a less inviting space than you want it to be and you think insulation can help? Well, long story short, basement insulation can make a huge difference, but you have to choose the right insulation. The most commonly used insulation materials in the basement include spray foam, fiberglass, and foam board. In older homes, the basement many times is left uninsulated. This allows air from the outside to get into the rim joist, basement ceiling, and exposed walls. This lack of insulation will not only make your basement rec room or spare bedroom you’re working on uncomfortable, it will also lead to drafts along the floor boards and cold floors upstairs. RetroFoam of Michigan has more than 15 years of experience insulating thousands of homes from top to bottom. If you’re looking to make your basement a more comfortable space, we’ve got your back with information on what the insulation options are and what will be the best fit. 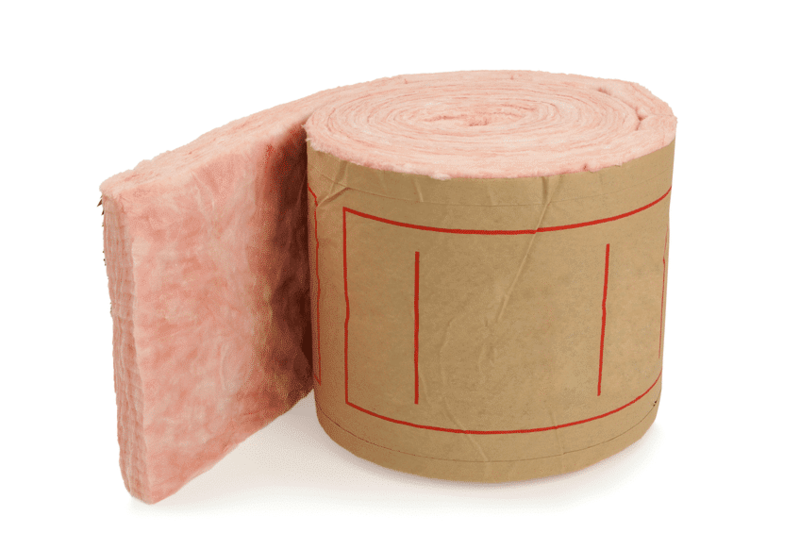 In our continued efforts to educate homeowners so they can make the best-informed decisions for their homes, we have compiled the pros and cons to help them choose the best insulation for their basement. RELATED: What is the Best Way to Insulate Concrete Block Walls in Homes? 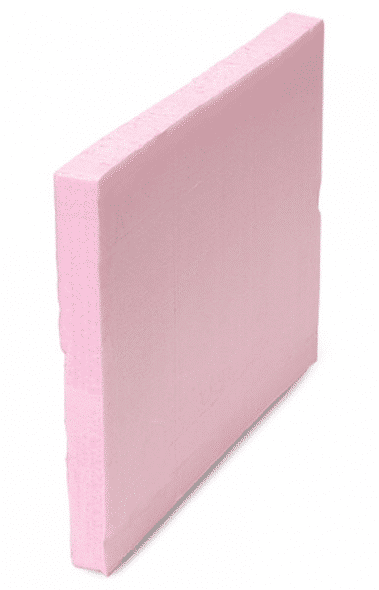 Foam board insulation are rigid panels of insulation that can be used to insulate any part of your home from the top to the bottom. The material can be made from polystyrene, polyisocyanurate, or polyurethane. Some rigid foam products are water resistant that can help limit moisture buildup and mildew-growth. If foam board is installed properly, the rigid material can create an air barrier. Unlike traditional insulation, like fiberglass and cellulose, some foam board materials don’t need to be maintained or replaced over time. Joints between sheets and boards if not taped properly will not prevent air flow. The air bubbles inside expanded polystyrene boards stop heat transfer, but can accumulate moisture which will make it ineffective. The foam boards must be cut exactly to fit the area where it will be installed. If the boards are not cut properly, then air leakage could occur. Fiberglass insulation is made from plastic that is reinforced with extremely fine glass fibers. As a traditional insulation, fiberglass can be found in most older homes in the walls, attic, crawl space, and rim joist. Fiberglass is inexpensive when compared to other basement insulation options. If you plan to tackle refinishing the basement yourself right down to the insulation, fiberglass can be installed as a DIY project. Fiberglass in the basement is prone to mold issues as it holds condensation. Because fiberglass batts are air permeable, it doesn’t prevent warm, humid interior air from making contact with the woods studs in the basement. This can lead to condensation and moisture issues. If the fiberglass is disturbed it can release particulates into the air which can embed in the skin and can be inhaled. Spray foam insulation is designed to fill all of the nooks and crannies wherever it is applied, including your basement. Spray foam creates an air barrier that will seal up your basement to stop the outside air from getting in. 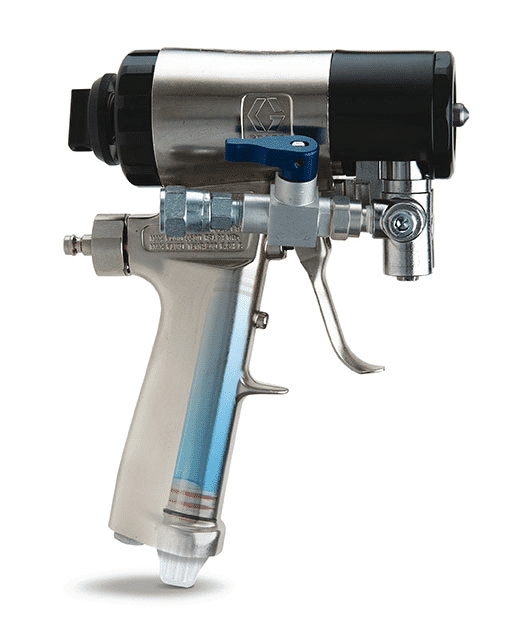 Spray foam insulation doesn’t retain water, so it also doesn’t promote mold or mildew growth. Spray foam creates an air seal that will keep the outside air from getting inside, thus also reducing drafts near your floor boards. Open cell spray foam has great sound dampening qualities to keep the noise from your basement rec room from disrupting the rest of your house. Spray foam insulation is a more expensive option when insulating the basement. If the material isn’t installed properly air leakage is still possible, which will lead to comfort issues in the future. It’s important to create an air seal in your basement to help avoid moisture issues, as well as combatting a cold and uncomfortable space. If you want to experience the benefits of spray foam insulation in your basement and live in Michigan’s lower peninsula, give us a call at 866-900-3626 or fill out the form on our website to schedule a free estimate.